Kisuk serves as intellectual property counsel to leading domestic and international pharmaceutical, life science, biotechnology, mechanical and chemical arts focused organizations. Large and small companies alike turn to Kisuk to protect their most valuable R&D investments and innovations. He knows first-hand what it takes to safeguard and leverage such complex assets in today’s global marketspace. Kisuk is involved patent prosecution, as well as in the preparation of legal opinions including patentability, infringement, freedom to operate, patent landscaping and licensing. He also prepares opinions regarding the Hatch-Waxman Act, including Paragraph IV certifications for ANDA and FDA Orange Book listings. Kisuk offers significant experience in global IP portfolio management and due diligence assessments. His experience, however, is not limited to patents only, and also includes legal advice pertaining to trademarks, trade dress, trade secrets and copyrights. 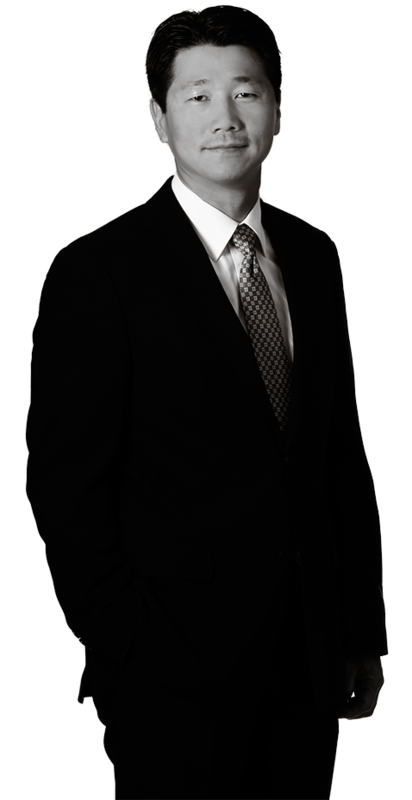 Before joining Harness Dickey, Kisuk worked as a Korean patent attorney involved in a variety of international patent issues. In patent prosecution and litigation cases, he successfully represented several multi-national companies in the development of new medicines and chemicals. As a result, Kisuk is particularly adept at understanding the cultural and commercial needs of both U.S. and Asian-Pacific companies. While in law school, Kisuk worked for Pfizer, where he handled major projects related to drug patent management and prosecution. While earning his master’s degree, Kisuk studied molecular biology; in particular, the mechanisms of cell signaling and genetic diseases in support of the prosecution of patents for commercial drugs.